I know what you’re thinking: “not another blooming oud”, and if we were talking about any other fragrance brand rather than the esteemed Comme des Garçons, I’d be right there with you having a moan. But we are in fact talking about a brand that takes their perfumes very seriously and their latest, the rather showily named ‘Wonderoud‘, is a rather nicely-executed oud that will make even the most grumpy perfumista sit up and take an intrigued sniff. For my Escentual column this week, I’ve taken a closer look at Wonderoud and given it the once over for your pleasure . My findings, as you can guess, are mostly positive, but to read the whole review, please click here. Don’t forget to let me know what you think of Wonderoud, if you’ve tried it, and if not, what your very favourite oud fragrance is (mine is Maison Francis Kurkdjian’s incomparable OUD, FYI). Image via Escentual. I write for Escentual as their Fragrance Expert. I’m affiliated with the brand however, my views are my own. 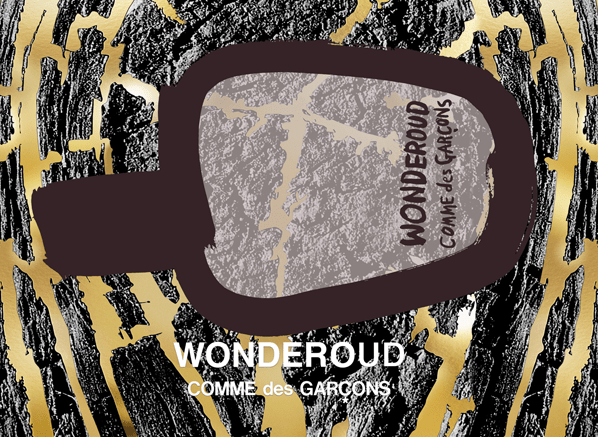 Posted in Comme des Garçons, Escentual, Perfume Reviews and tagged Comme des Garçons, Escentual, Oud, Perfume Review, Wonderoud. Bookmark the permalink. My favorite souvenir from my time at Osswald is a bottle of that MFK Oud. I feel soooo fancy when I wear it.